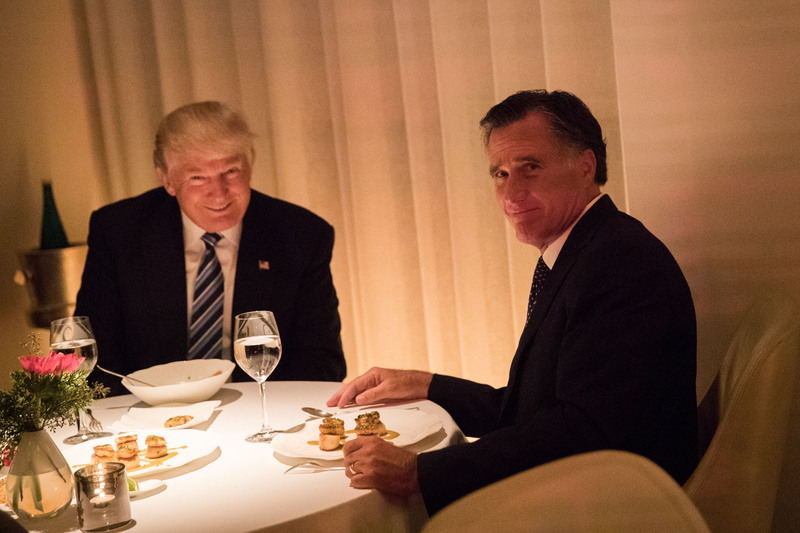 Romney made his initial diagnosis after citing several early appointments that gave him hope — such as that of Rex Tillerson, Nikki Haley, and John Kelly — followed by recent key resignations and Trump’s proposed Syria withdrawal. The Senator-elect listed several things the president has gotten “right,” but then argued that those things are only a part of the picture. Finally, the former GOP presidential nominee clarified when he intends to “speak out” against the president.